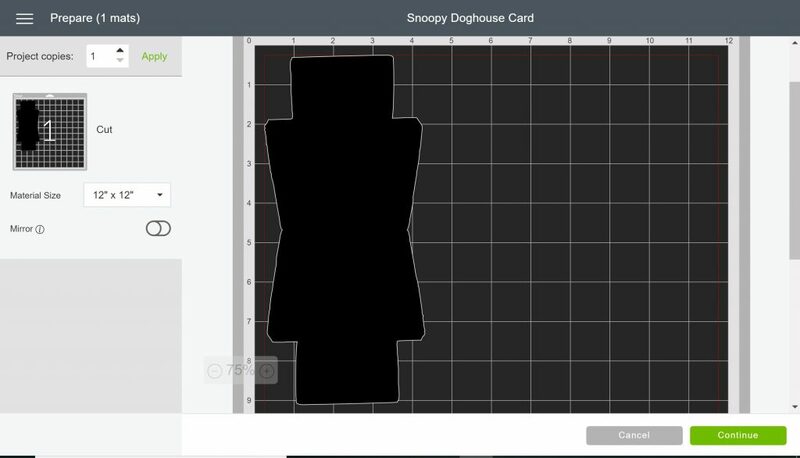 I created a pretty bare bones dog house card base on Cricut Design Space. 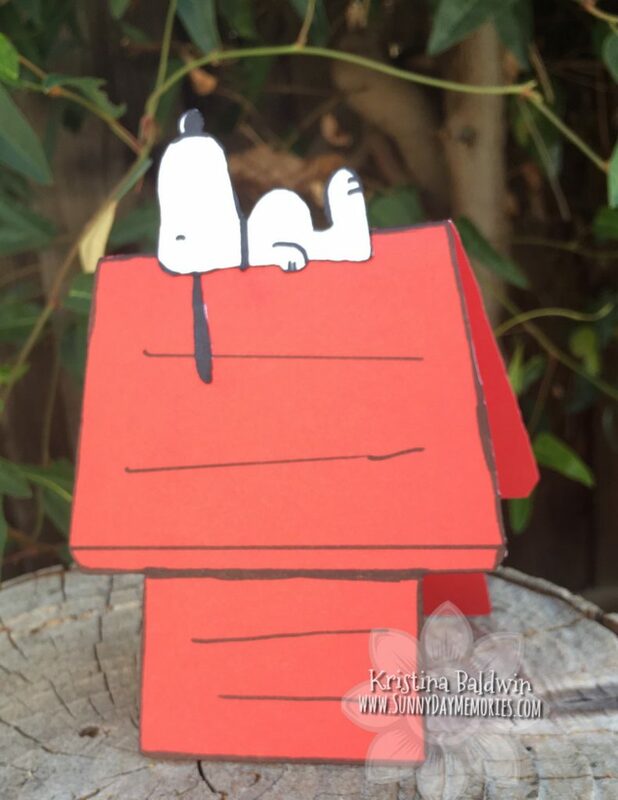 I used Close To My Heart’s *NEW* Candy Apple Cardstock (it’s the perfect true red color for Snoopy’s doghouse!) It’s nice because the outside of the doghouse has the true red color while the inside has the light tone which makes it nice for writing the sentiment for the recipient (unfortunately, my photo below makes the color tones look the opposite!) I love how CTMH’s Cardstock is now two-toned–so much flexibility. After cutting out the card base from MY FILE, you’ll want to have a black marker or Sharpie for adding in the details. I used our Black ShinHan Marker which worked beautifully. I was worried about outlining the house in black and sketching in the lines (I always tell everyone there’s a reason I stamp–I can’t draw!!) But even though some areas have broader strokes and I can see the flaws (or I guess what I think to be flaws) it turned out pretty good. For Snoopy I used our White Daisy Cardstock and the Black ShinHan Marker. I wasn’t really sure how to approach him so I started by figuring out how long I thought he should be in proportion to his house. The irony is that I didn’t give any thought to how tall to have him be and still have it be able to fit in an envelope! Lucky for me, it couldn’t have turned out better size-wise. After I finished drawing, cutting him out and gluing him on the doghouse, I had the realization that it might be too big/tall for my standard A2 envelope. But it was amazing–it was totally meant to be; a happy accident, if you will. 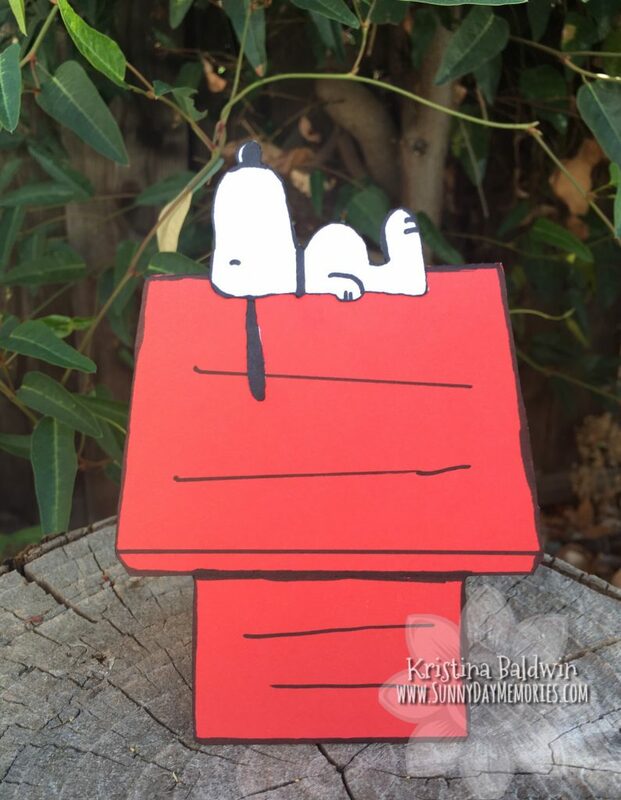 The card was almost exactly sized to 5-1/2″ tall once I added Snoopy. So even if you aren’t someone who can draw–give this card a chance. I think you’ll be glad you did! 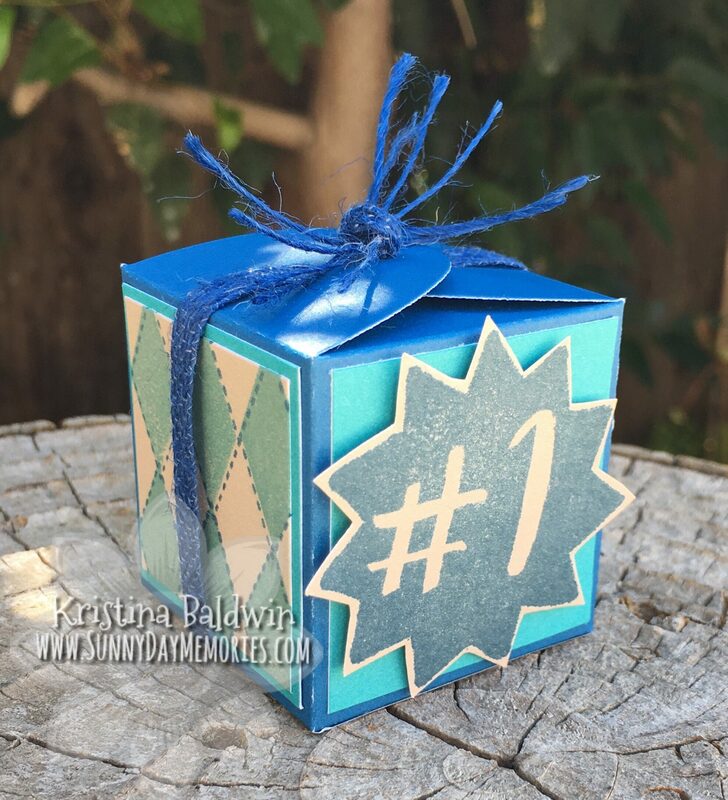 This entry was posted in CTMH Card Ideas, CTMH Cricut Projects and tagged Alcohol Markers, Close To My Heart, DIY Projects. Bookmark the permalink.